Owners of iPhone or iPod touch, now be able instantly to watch TV episodes and movies over WiFi or 3G networks, cause Netflix, Inc. announced the availability of its free Netflix App for both devices. The Netflix App allow you to organize TV episodes and movies on categories based on your’ personal preferences, popular genres, new arrivals and members’ individual instant Queues, and then you can choose which to play from the list with just a tap of the innovative Multi-Touch user interface. If you want to instantly watch blockbustrs, you need to download the free Netflix App from the App Store or at http://iTunes.com/apps/netflix , and have a Netflix membership starting at $8.99 a month. 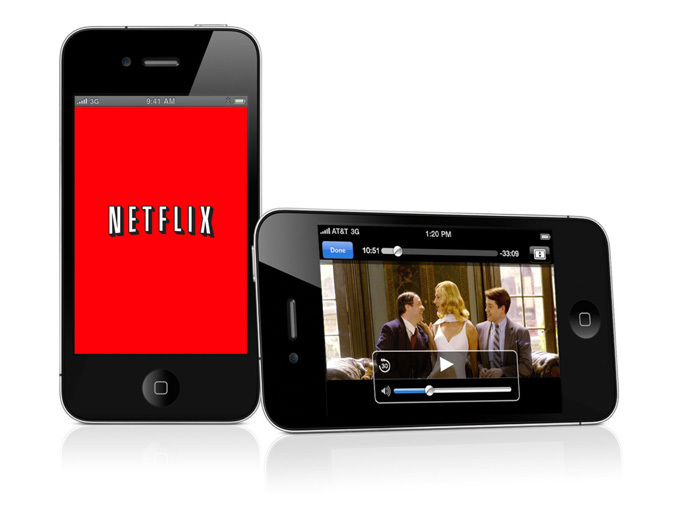 The Netflix App supports any iPhone or iPod touch device running iOS version 3.13 or later.